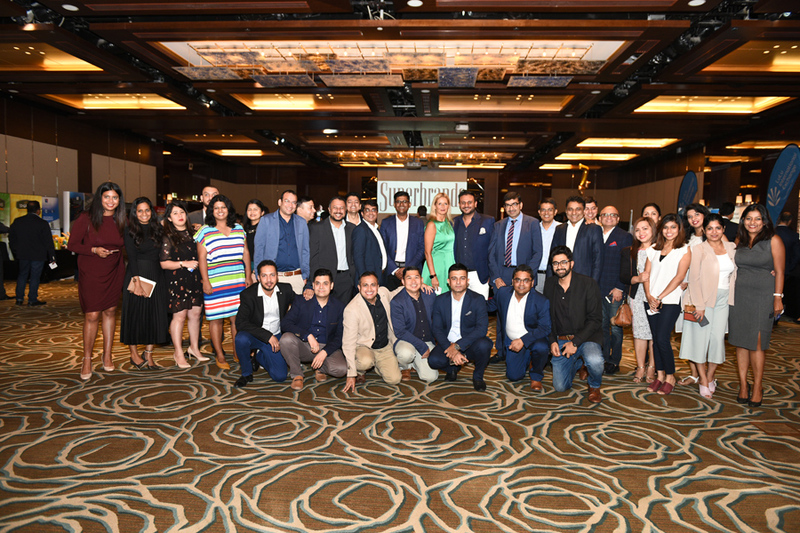 In 1999, Mr. Nilesh Ved, now one of the leading Fashion Retailers in the Middle East, initiated his successful journey by opening 3 Ninewest stores, with its first exclusive store in Lamcy Plaza. 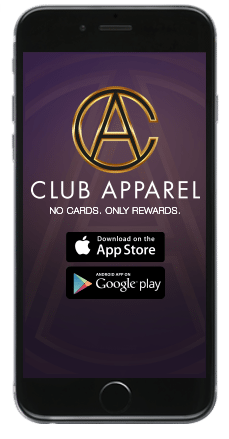 Club Apparel is the cardless loyalty program of Apparel Group that comprises of more than 70 international brands and 700 stores across the UAE. 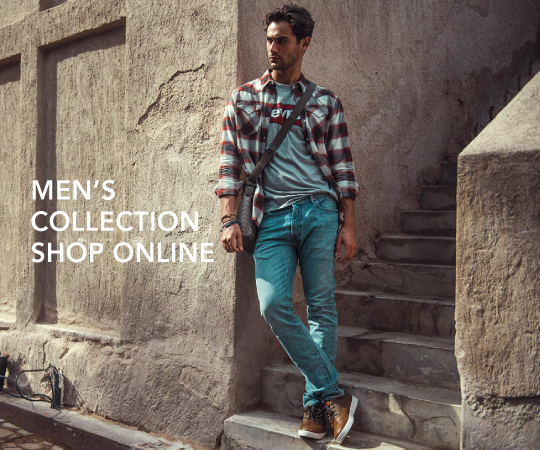 Shop online for the latest fashion for women, men and children. 6TH STREET.COM offers a large selection of shoes, bags and accessories from the world’s most coveted fashion brands including Aldo, New Balance, Nine West, Dune London, Skechers, Call It Spring and many more! 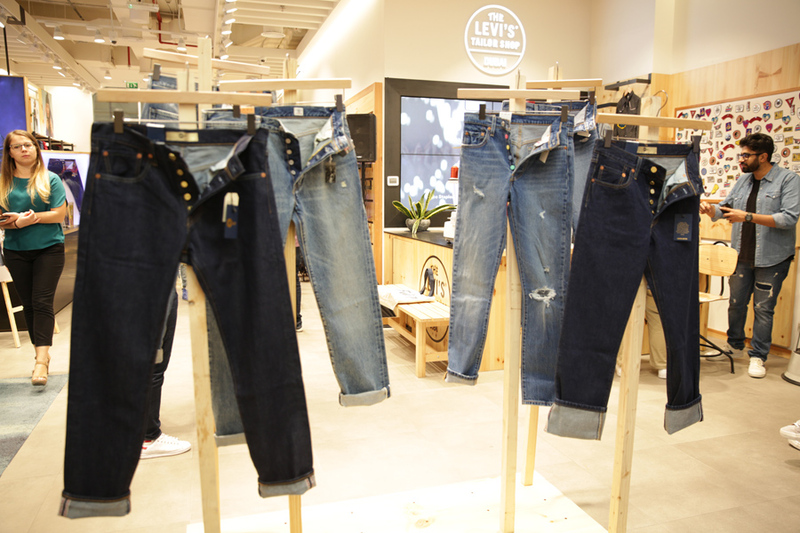 6THSTREET.COM provides customers the experience of shopping from the comfort of their own home with ease and convenience. Returns and delivery across the UAE are free on all orders (no minimum spend).